What exactly is a ‘Launcher’ that everyone is talking about? How do you use it? Why do we need it? These are probably a few questions that a lot of new smartphone users have it in their mind. Let’s take it up step-by-step – one at a time. 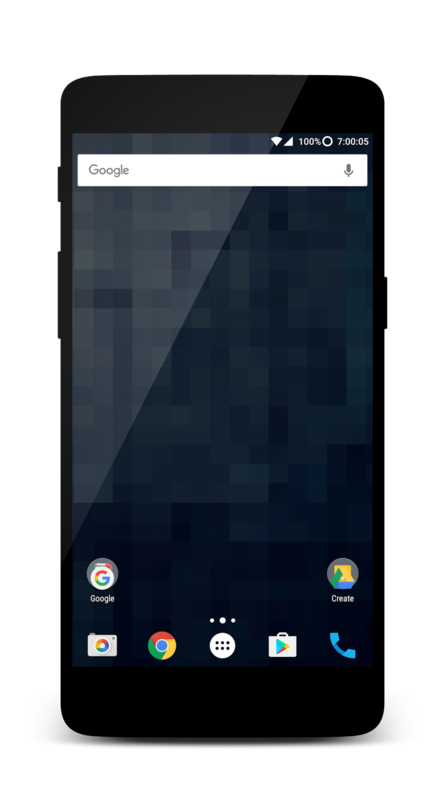 1 What is a Launcher in Android (or Launcher for Android)? 2 What is a Home screen? 3 What is an App Drawer? 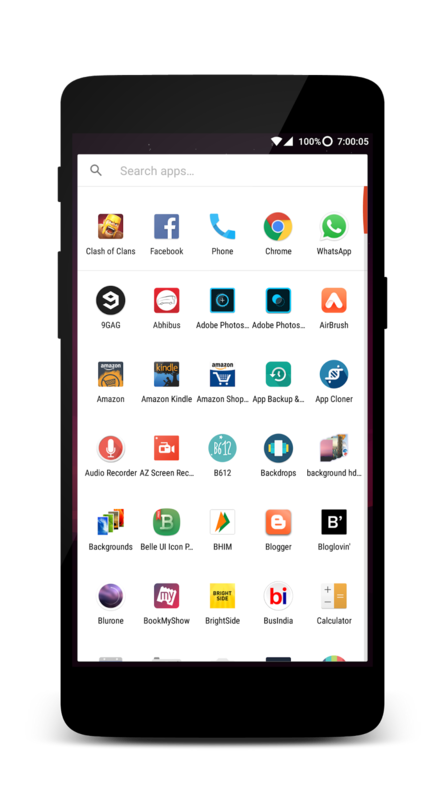 What is a Launcher in Android (or Launcher for Android)? Well, to put it simply – it is the place where you land as soon as you unlock you phone. There are at most two parts in an Android Launcher. What is a Home screen? The ‘Home screen’ is where you have your most used apps like Phone, Contacts, Facebook, Messages, etc. You have your favorite wallpaper applied. You have your widgets. 👉 Suggested Reading: What is a Widget? What is an App Drawer? This is aptly called as ‘App Drawer’. This is where all the apps that are installed in your android phone are listed. Most of the launcher provide the option to sort your apps based on their Name, Installed date, etc. Not all the Launchers look the same. They look similar but not the same. Every manufacturer tweaks their launchers a bit to their own taste. Not all the Launchers have both the ‘Home screen’ and ‘App Drawer’ sections. 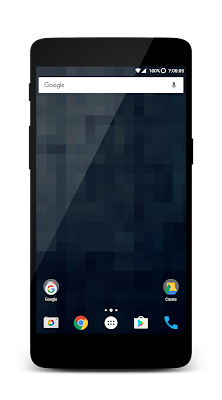 Some launchers only have the ‘Home screen’ option. All the installed apps are presented in the Home screen itself. Just like iOS. How to add widgets in Android?